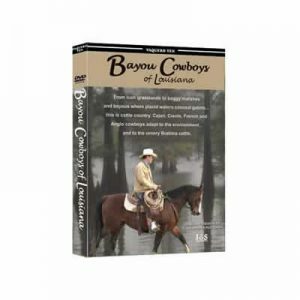 The Texas Puncher cut his teeth roping wild longhorns, and then driving them east, on the Opelousas Trail to New Orleans through treacherous swamps and rivers. 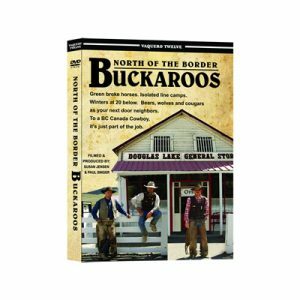 Years later, he headed ‘em north to the railheads. 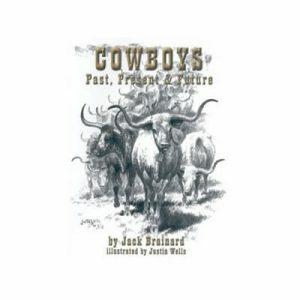 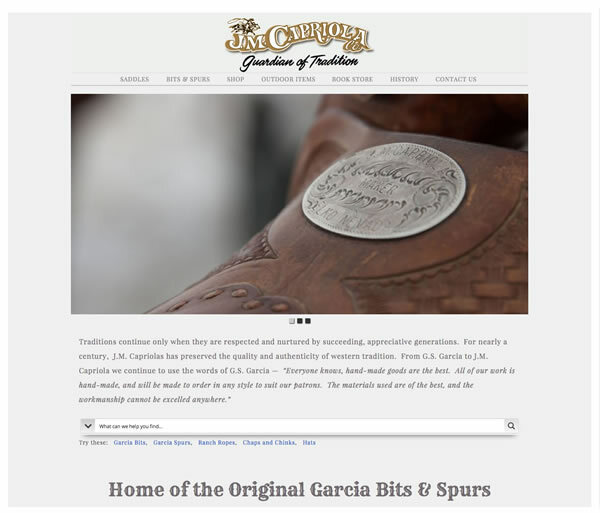 When the big ranches — XIT, Matador, Pitchfork and 06 were established, he had wild country to contend with…canyons, rivers with quicksand, mesquite thickets and cows determined never to be tamed. 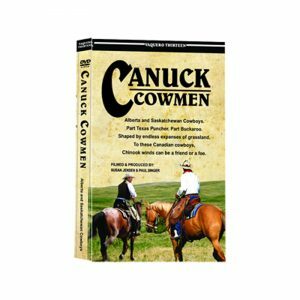 This was reflected in his gear and the way he works…always in a hurry to get the job done before the midday sun reaches its broiling point. 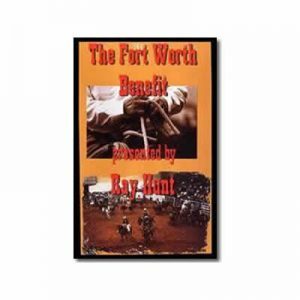 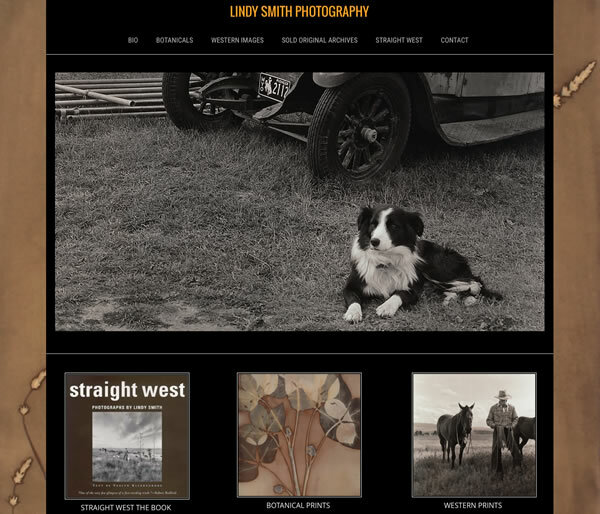 Featuring Buster Mclaury, Waddie Mitchell, Boots O’Neal, Chris Lacy and ranches from the rugged west to the desert south to the pineywoods of east Texas. 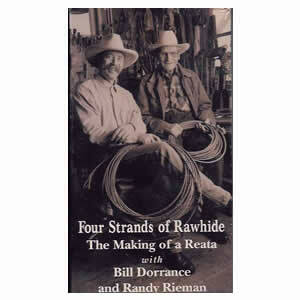 And music by Don Edwards, the Gillette Brothers and Ken Moore. 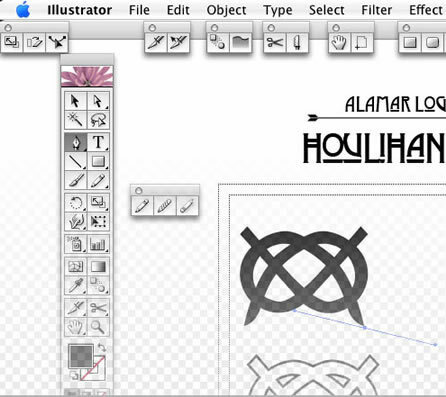 98 minutes. 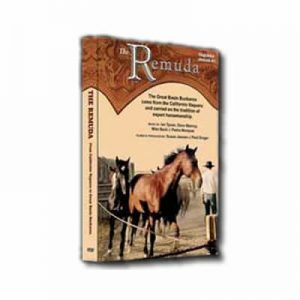 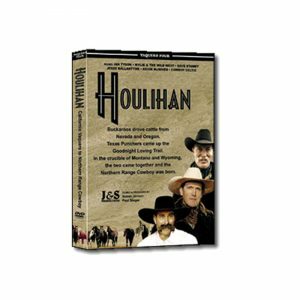 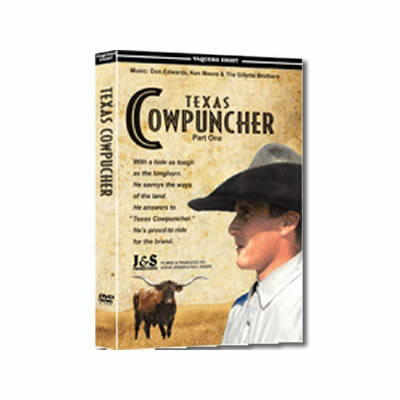 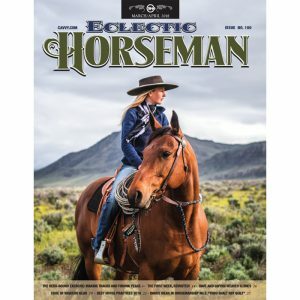 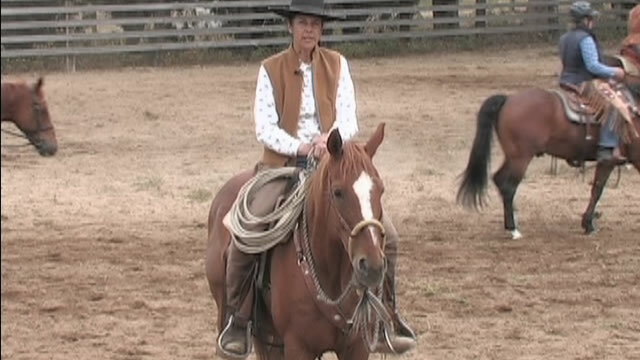 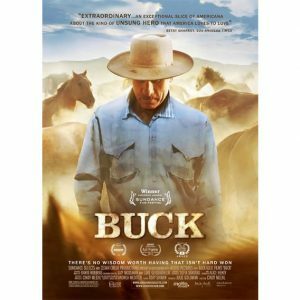 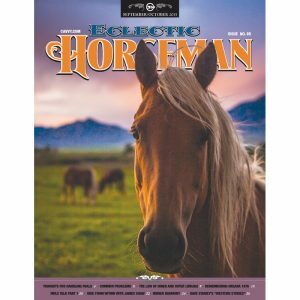 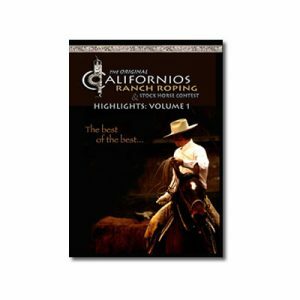 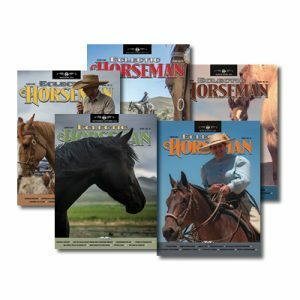 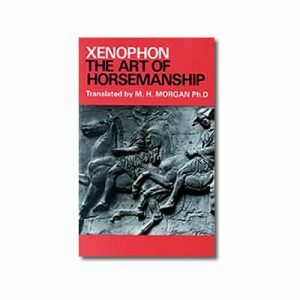 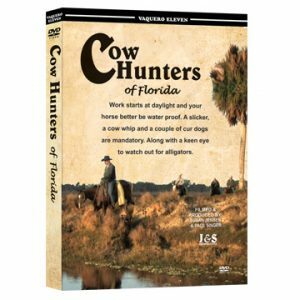 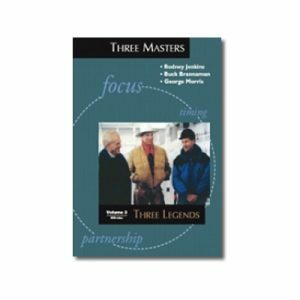 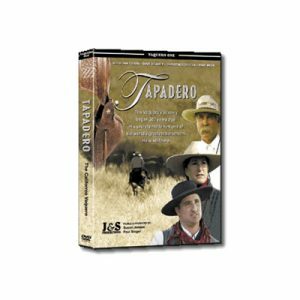 The history of where it all began that drives our modern horsemanship and stock handling is passed on in this DVD. 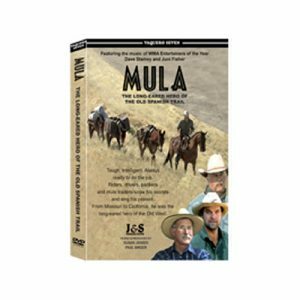 The banter between Buster McLaury and Waddie Mitchell is priceless.